August has arrived signaling the final days of summer. With play dates and vacation frolic coming to a close, make the most of the hours remaining with woodland celebrations! 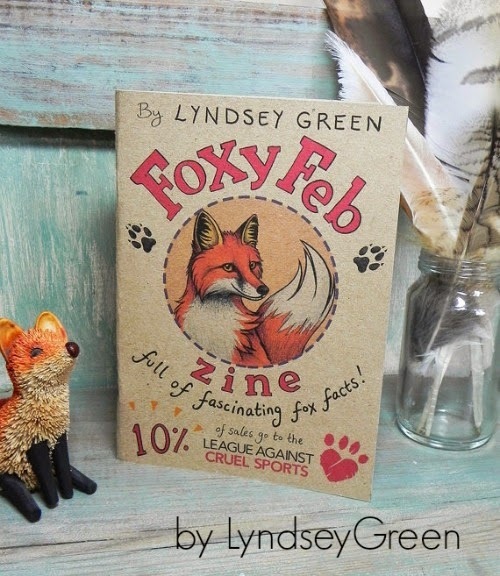 These Etsy up-cycle artists help by putting the exclamation point on cute! 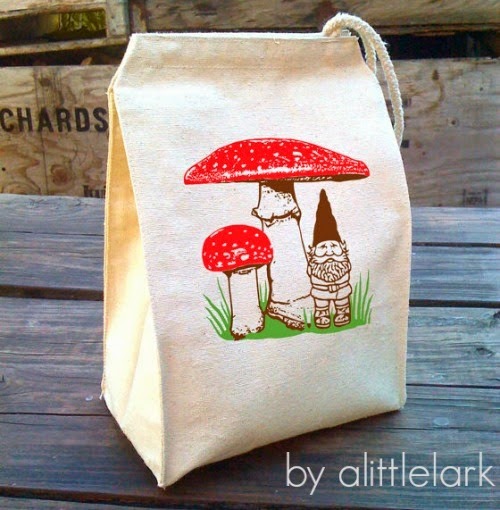 Take the woodland critters to the picnic, classroom, or the office, with a whimsical lunch bag from alittlelark. Each bag is made with eco friendly recycled cotton canvas for feel good treats inside and out. Turn heads with over-sized soft sculpture moth brooches; perfect for wearing or adorning a billowing curtain for woodland magic. 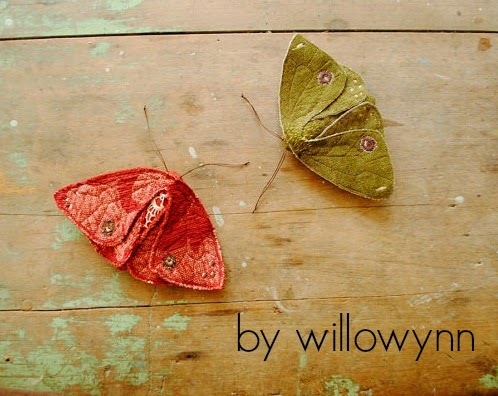 Willowynn creates forest fabulous works of fiber art! Bring the forest home with these playful cut outs from MettaPrints. Lightweight, easy to assemble and oh-so-eco-friendly! 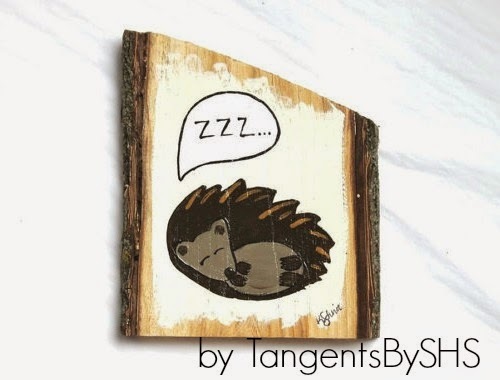 For more woodland wonders search recycled woodland on Etsy.